Eight seconds. That's how long you have to catch your potential customers’ attention, and the reality is that it is a continuously shrinking target, so you have to be at the top of your game! In 2012, the average human attention span was twelve seconds. Fast forward to 2015, and you are down by four seconds already. Even a goldfish has an attention span of nine seconds, and our world is an increasingly distracting place. The competition is fierce, but you can't let the competition overload you, your staff or your valuable resources. 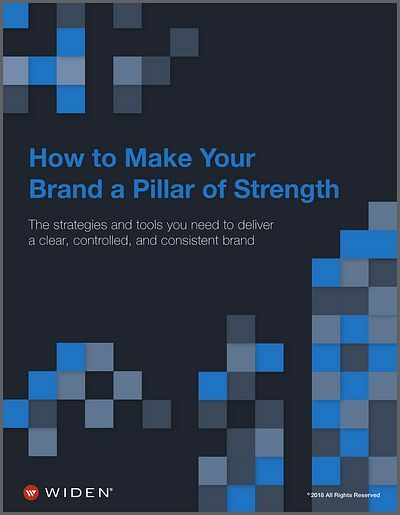 How can you hook the big fish, accelerate your key brand and get more conversions? Don't sweat it! Remember, a picture is worth one thousand words! The Picture Superiority Effect, which is the idea that concepts presented with visuals or pictures are better learned and more easily and frequently recalled than those without, is definitely the best way to reel people in. Words alone only have 10 percent recall, but adding a visual element increases retention of the content to 65 percent. Almost half of the human brain activates when processing and interpreting visual information, in as little as one tenth of a second. That's why including an image with your social media posts delivers 180 percent more engagement or 150 percent more retweets. Looking at the numbers, images make up 93 percent of the most engaging posts on Facebook. That's up from 85 percent in 2012. Search engines now rank based on social engagement too, not just on the textual content alone, so that adds an extra bonus. Attention spans might be shrinking, but you can easily turn that to your advantage. Look through your existing, text-only posts and articles and add complementary images to illustrate your main points and link your images. Break old posts or articles into bite-sized, visual-driven slide shows. Always test the most important images that represent your brand. Monitor your metrics, and build on what works from there. The conversion potential of articles that include images is greater because they get 94 percent more views. All that is going to multiply your sales exponentially. Users clicking on photos of real people are 200 percent more likely to purchase a product. If that doesn't whet your appetite, blogs that integrate video attract 300 percent more inbound links, and video is 53 times more likely to generate a first-page Google ranking. Viewers are also 85 percent more likely to buy after watching a product video. Visuals are a great way to catch those eyeballs, but you don't want to settle for half of your viewer's brain and attention! The good news is that you don't have to: Brains are wired for stories, too. Combine that narrative effect with brain-engaging visuals, and you are guaranteed to extend your content's reach and bring potential customers on board. Give your viewers the right context by showing your product in a live setting, alongside related objects, to communicate real-life applications. You actually want to avoid sterile, perfectly polished shots. Authenticity is more attractive and better for visual storytelling, so keep it simple and highlight your best features, making your product the final conclusion of the narrative. You might even want to butter your customers up a bit, by making them the heroes of the story and your product as their ultimate super power! Build further customer loyalty by giving your audience an exclusive behind-the-scenes peek! If you really want to go viral, look for ways to spark a conversation, or even a debate, with compelling captions. Encourage customer participation and find ways to involve fans by providing a venue to showcase their own pictures or videos using your product. Likes and comments are only the first step. Don’t forget to drive fans even closer to where you really want them to go, by directing them to a sign-up or e-commerce page. Always use #hashtags to extend your content’s reach even further into the marketing pool through sharing, and add Pin it! and other social media buttons to your website, so fans can continue to spread your content. Don't make the mistake of thinking that sharing is a one-way street. If you share third-party content that complements your brand and messaging, and reuse your old content creatively, it can open up a multi-lane information superhighway of information. That kind of love and reciprocal fan engagement obviously isn't going to happen in a day. Unfortunately, there isn't a one-time, quick-fix, but you don't have to master it all at once. Try focusing initially on one social media website — then, move on to the next. 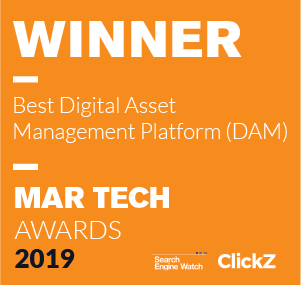 Digital asset management (DAM) also provides smart, agile ways to collaborate, as well as organize, measure and manage your growing content, multiplying your conversions with less effort. So, you can say goodbye to long production cycles and lost or inaccessible information in emails and hard drives. DAM ropes scattered content together with actionable metrics, which is just what your staff needs, especially if they are spread out, too. Collect all of your various files from your asset creators and put everything from your photographers, designers, customers and other sources together to nurture better collaboration until each asset is approved and released. Organize your files for quick browsing by building a searchable asset library for all your different content types, enabling anytime, anywhere access by all team members. Manage all of your asset versions and usage terms, as well as staff roles and user permissions. 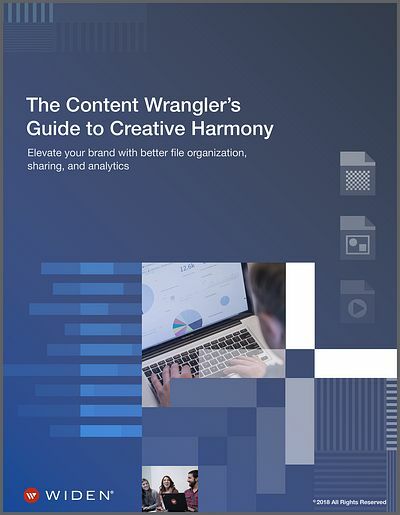 Easily repurpose your existing content and prevent data loss, too. Find relevant and related content and easily distribute finalized and approved content. Convert images and transcode video on the fly to quickly share along with your branded content collections. Pinpoint what content works best by collecting relevant data to tweak your strategy to your best advantage based on real-time findings. 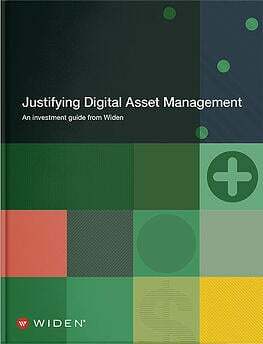 Believe it or not, much of your content management can be placed virtually on autopilot, so you can reap more ROI with less effort. 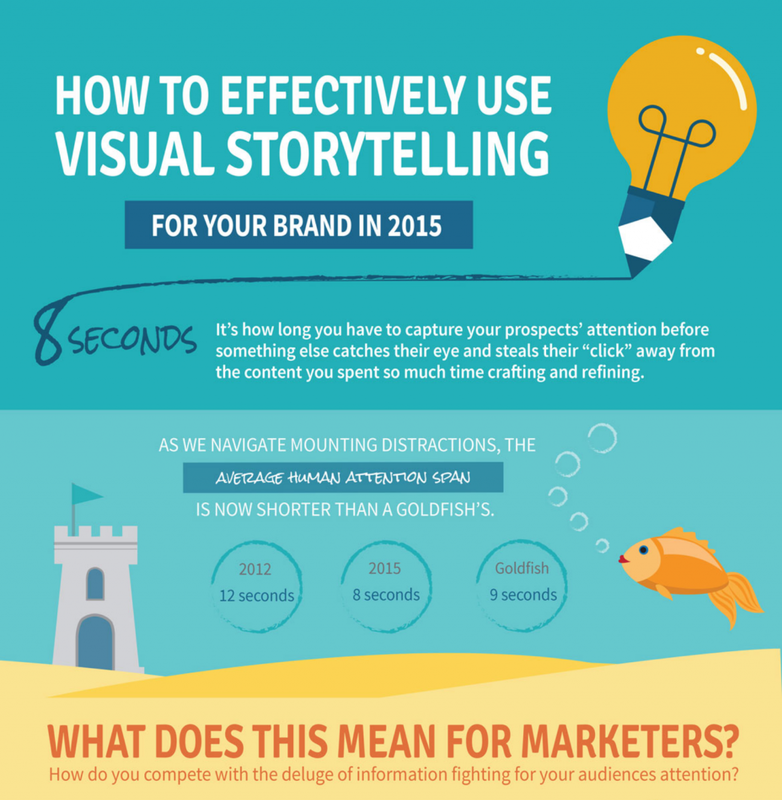 Want more information about how visual storytelling can benefit your organization? Check out the full infographic, how to effectively use visual storytelling, of request a demo from Widen today.